This post is part of the YummyMummyClub.ca and Plan Canada’s Because I am a Girl #YMCPinkLemonAid sponsored program. I received compensation as a thank you for my participation. This post reflects my personal opinion about the information provided by the sponsors. I couldn’t wait to share today’s post with you. There is an awesome fundraiser in town and I have some great tips to help you on your way. 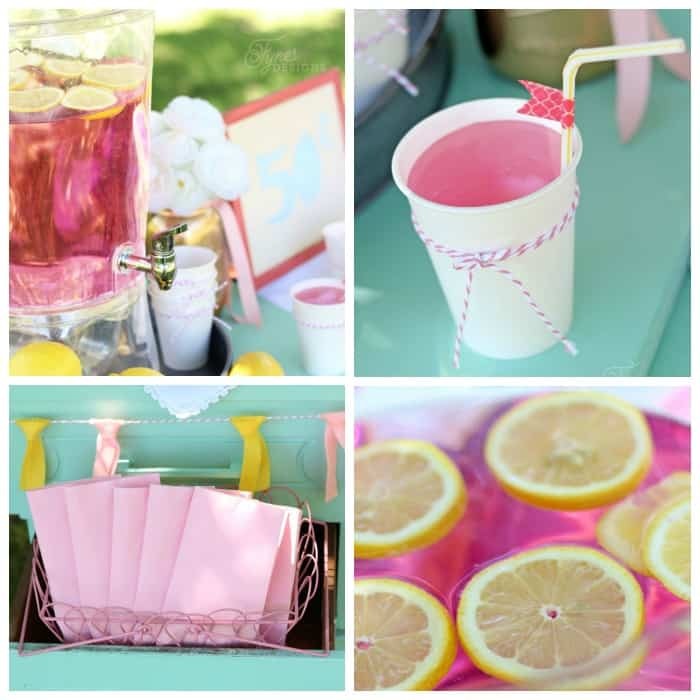 Have you heard of Plan Canada’s Pink LemonAid fundraising initiative? This initiative supports their Because I am a Girl programs. The Because I am a Girl program launched in 2010, it is a global initiative to end gender inequality, promote girls’ rights and lift millions of girls out of poverty. Through this program, Plan Canada creates sustainable projects in developing countries to improve girls’ access to clean water, food, healthcare, education, and protection from violence and exploitation. The Pink LemonAid campaign is an excellent way to engage Canadians to take action and help make a difference. 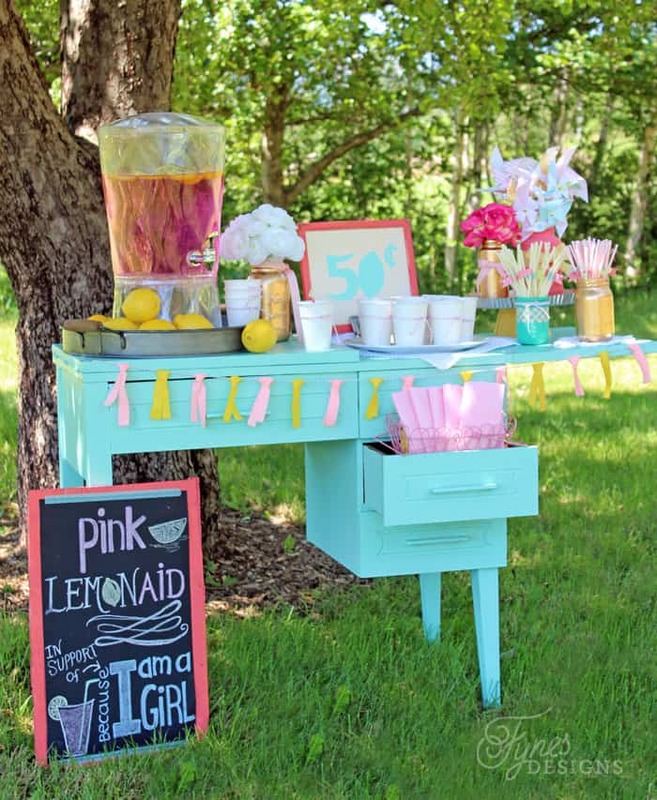 Hosting and creating a Pink LemonAid stand is a super fun way to raise awareness and make a donation! Small actions drive BIG change! If you want to ‘wow’ your customers with your outstanding, pinterest-worthy set up, follow these easy DIY ideas. Your exciting lemonade stand will have them coming back for seconds! First you’ll need to take a little shopping trip to the dollar store, but don’t worry, everything you’ll need will cost under $10! You probably already have some of the supplies around the house. 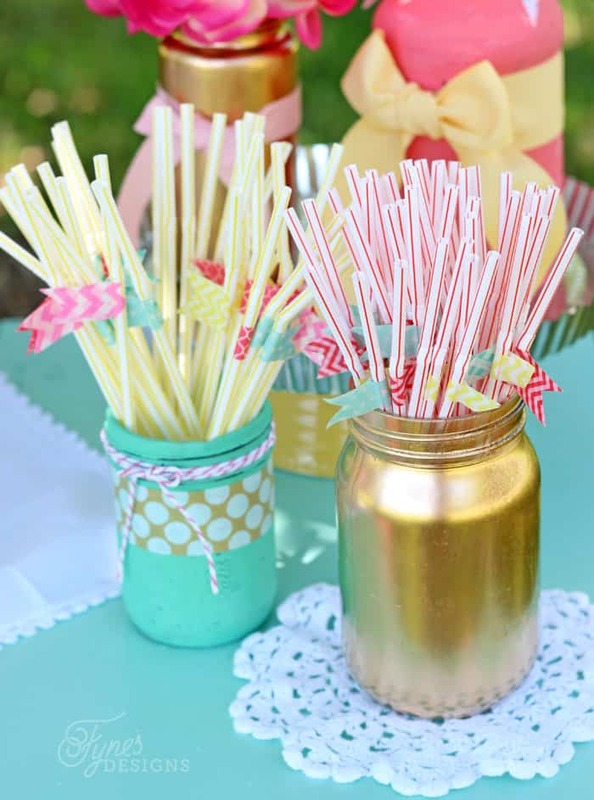 Just by adding a simple piece of twine or yarn to a cup makes an ordinary cup seem like a special one! Buy a bag of mixed coloured straws and display only the yellow and red. Add a strip of decorative tape in coordinating colors to each straw, cut a triangle into the tip of the tape to make a flag. 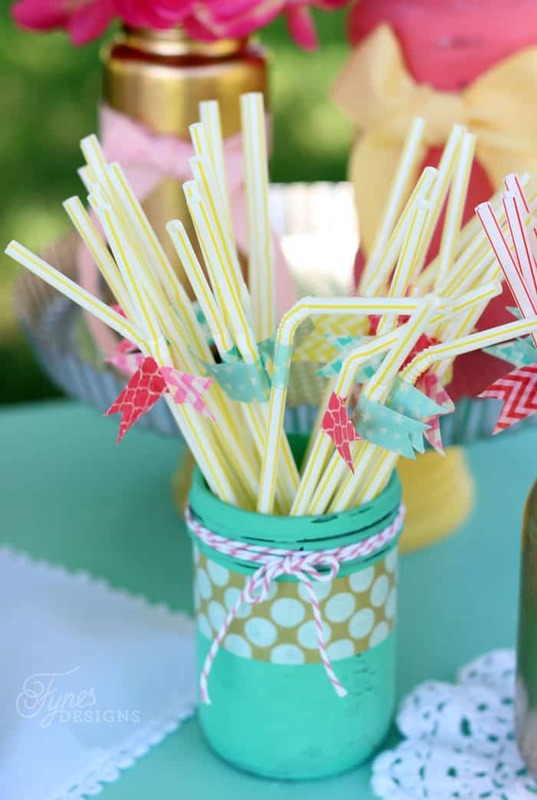 Paint some old jars to use to display your straws, fake or wild flowers, paper pinwheels, or use as a donation jar. I used jars from the trash (I saved a relish, a sauce jar and a pasta jar from the landfill). Visit the Pink LemonAid page on the Because I am a Girl website to get a variety of printables that will make decorating your jars super easy! Use black Bristol board like a Chalkboard to display your message. Tape your “chalkboard” up on your table, a backdrop, or on a scrap piece of wood. Add your price, donation information, and the Because I am a Girl printables to a painted dollar store frame. 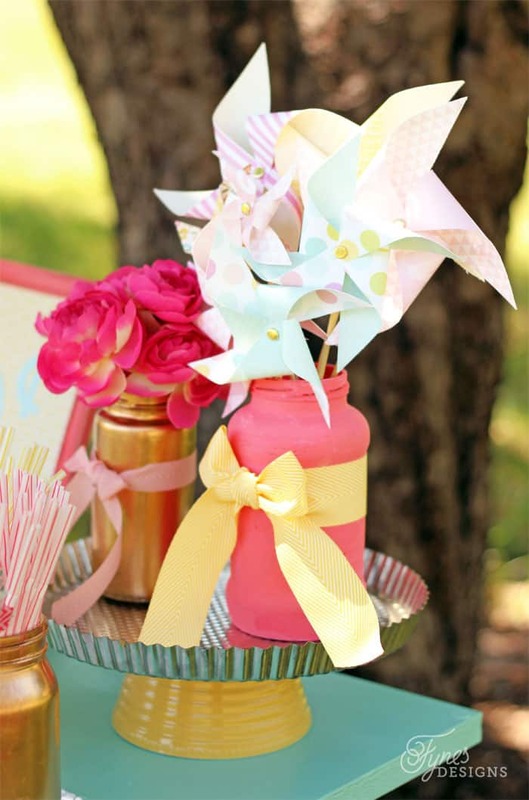 Make some paper pinwheels with pattern or construction paper; they are a fun decoration that you can also pass out to your favorite customers! Having a juice dispenser with a spigot is really convenient for a lemonade stand. But if you don’t have one, a water picture will do. Add some sliced lemons to the recipe for a pretty and flavourful touch! Create a cute banner buy cutting strips of felt and tying them onto a strand of twine. Check around the house for dishes to use for displaying items on your stand. I used a white dinner plate, a BBQ platter, and a tart pan on a bowl upside down to give some of the vases a bit of elevation. You can even use a cereal box under a tablecloth to give a few things in the back height. Cloth napkins and doilies (even paper ones) add a sweet vintage touch. The donations received from your Pink LemonAid stand support girls’ rights and access to education, food, clean water, and protection from violence and exploitation in the developing world. 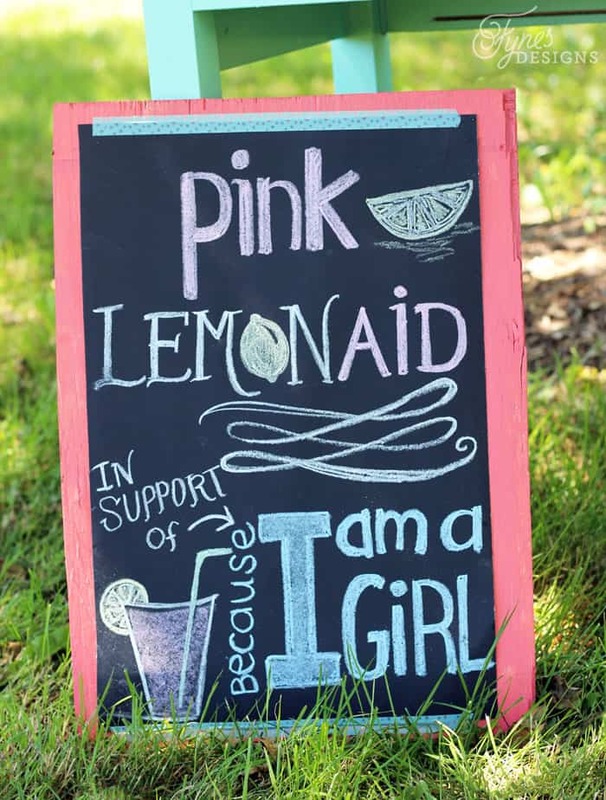 Plan Canada’s Pink LemonAid program is an easy and fun way to get involved and raise awareness and donations for Because I am a Girl. Your small actions can drive BIG Change. It’s so easy to get started today! Want more ways to make your Pink LemonAid stand a success? 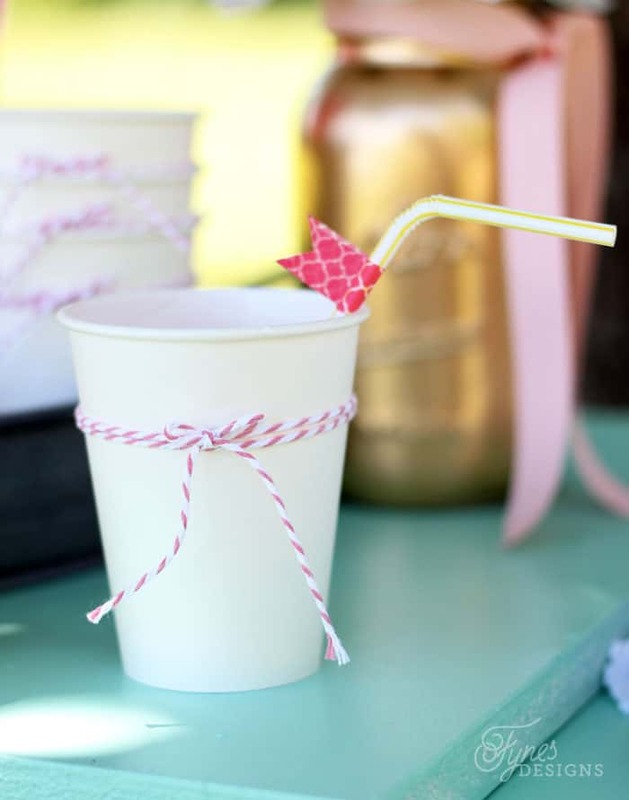 On YummyMummyClub.ca, learn ways to market your LemonAid stand, how to create another LemonAid stand that stands out, plus get a recipe for a legendary strawberry pink lemonade milkshake ! Looks great Virginia. It makes me thirsty! Gorgeous, Virginia! This is such an inviting set-up! Beautiful Virginia! I’m coming to your lemonade stand for all that cuteness…and what a great cause! That’s the prettiest lemonade stand I’ve ever seen! And for such a great cause. Thanks Jeanie, Because I am a Girl is such a great cause! Adorable! 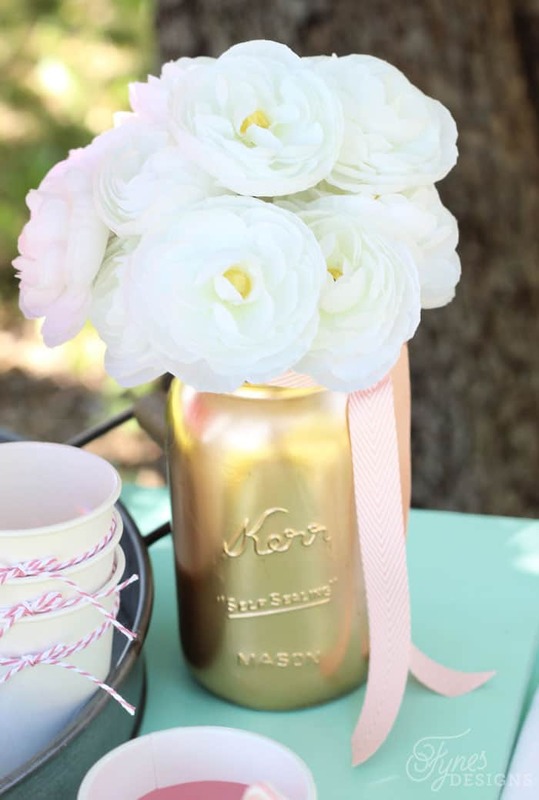 Love how whimsical it looks and is definitely fitting for Because I am a Girl! This is the prettiest lemonade stand I’ve ever seen!! And the charity is awesome, too. Now I want to do this! So pretty! Just what I would love to see by the side of the road on a hot day! Can you believe that it came from the garbage! What a coat of paint will do?! This is super sweet – my girls would love it! Aw!! 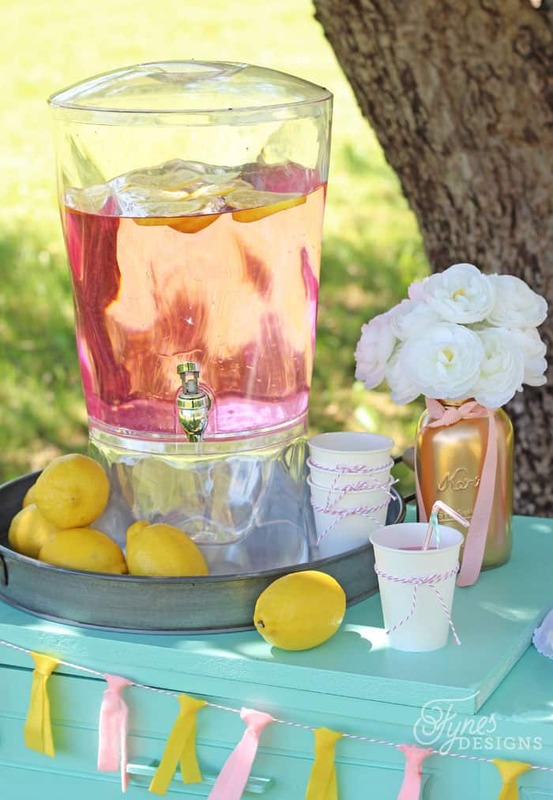 Everything about that lemonade stand is just too stinkin’ cute – everything!! Go girls, go and I’m heading over to vote! You did a really great job with this challenge. We are big fans of BIAAG Canada! Thanks so much!! I appreciate you stopping by, great cause! Pinning this inspiration! 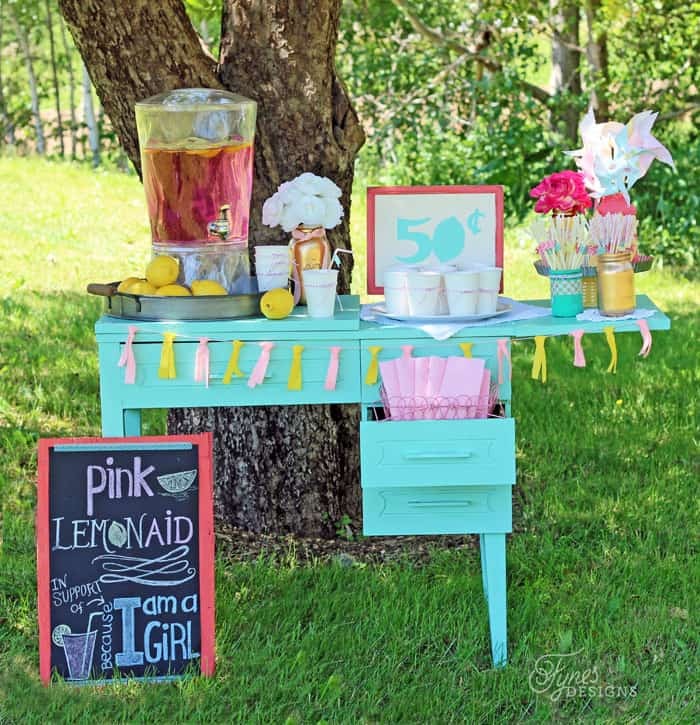 The kids want to host a lemonade stand this summer and I am collecting ideas. This is really charming! What a wonderful cause! The attention to all the little details in your display is just lovely. Thank for sharing on Snickerdoodle Sunday! This is seriously darling!! 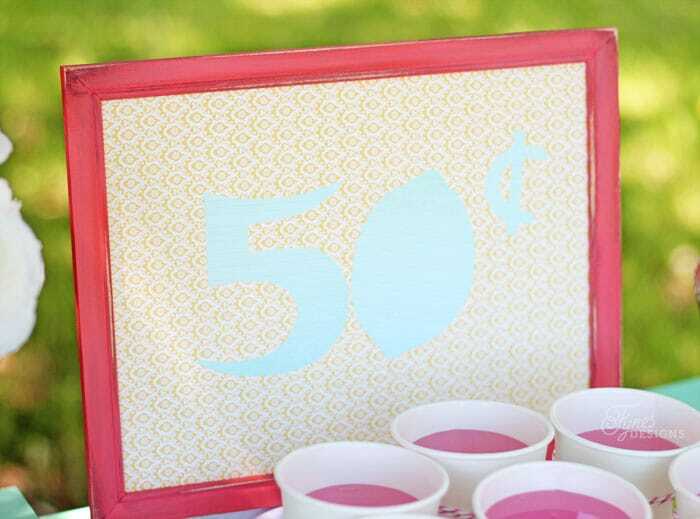 It’s definitely unlike any lemonade stand I ever had..I’m definitely pinning this! I love how bright and colorful everything is! 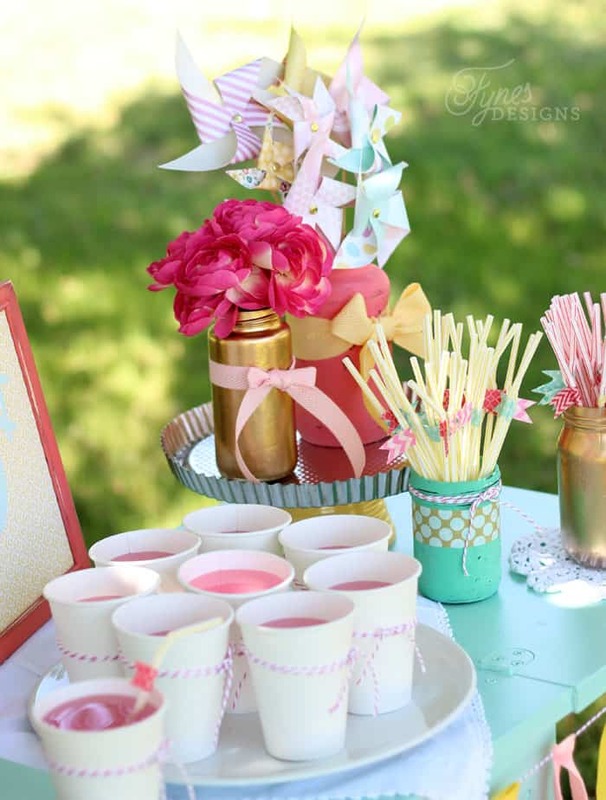 All of the little details are so pretty from the garland to the Washi tape on the straws.